She lives not far from the coast in Queensland, Australia and enjoys photography and cooking when she isn’t bent over the computer. 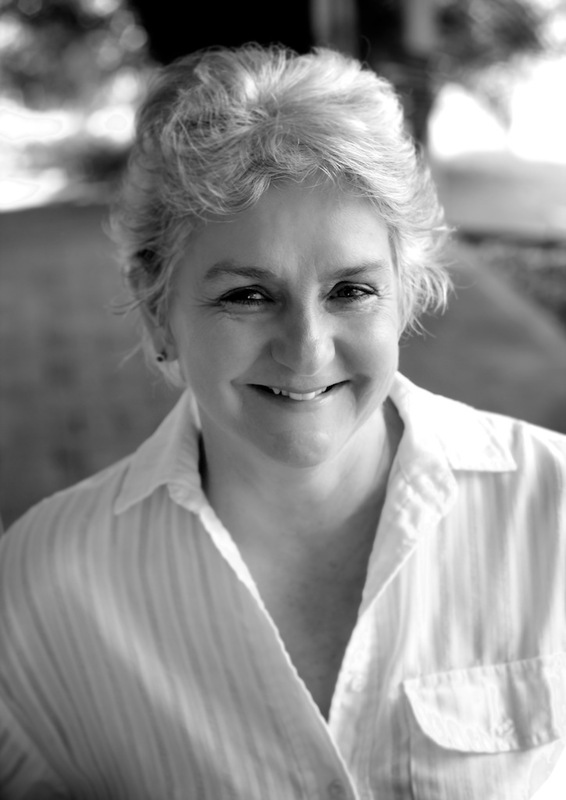 She has a degree in history and a background in building information systems, both of which go a long way toward helping her in her writing endeavours. RK: You are involved in tiger and big cat preservation. Can you tell us more about that? GRETA:　Ah. That’s a labour of love. You might recall a few years ago in (I think) Ohio the owner of a private zoo released all his animals, then shot himself. The police had to track down the beasts, most of which were shot. The carnage included eighteen tigers. I was horrified, knowing how few tigers – a little over two thousand – were left in India. Then I learned that there were many more tigers in the US than there are in the wild – over six thousand. I was willing to donate what money I can to help support conservation in the wild through the David Shepard Wildlife Foundation’s Tiger Time. 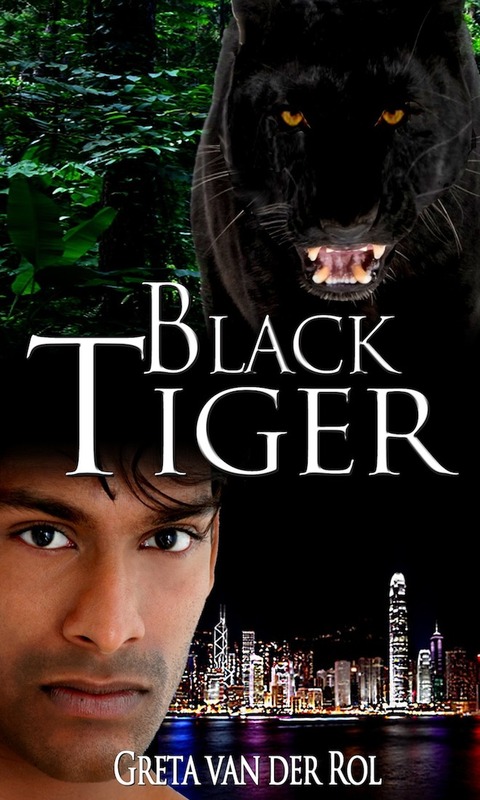 But I thought perhaps I could do a little more, by spreading the message, so I wrote a paranormal romance,BLACK TIGER, set in India, Hong Kong and Melbourne and highlighting wild tiger poaching. What profit I make goes to DSWF. It hasn’t proved as popular as I’d like – but there it is. It’s not your usual paranormal. Because of my interest in tigers, I also became more aware of WHY there are so many tigers in the US. Who in their right mind wants a five hundred pound tiger in their backyard? It seems enough people do. They see a cute cub and take it home, discover they can’t look after it, and of course it is the tiger that suffers in the long run. That’s why there are sanctuaries like BIG CAT RESCUE in Florida, and CAROLINA TIGER, which take some of these beasts in and give them comfortable conditions for the rest of their lives. The sanctuaries also try to put pressure on the Government to change the laws to prevent the abuse of wild animals (it’s not just tigers). I wrote White Tiger once again to try to spread the word about these animals. The plot is loosely based on several true stories – a tiger in Harlem, canned hunts, the illegal trade in animal parts (which is second only to the illicit drug trade) and so on. I donate what profits I make (plus a bit more) to these two tiger sanctuaries. I suppose it’s my small attempt to make a difference to those who can’t defend themselves. RK：You accidentally discover that you have a hidden magical talent. What would it be? How would you change your lifestyle? GRETA: I’d like to be able to heal people without them knowing about it. Just a touch to take away pain, or Alzheimers. RK: If you could travel through time, where would you go and why? Hmm. Difficult. I’m not one of those people who hankers after the past. Yes, I was lucky growing up in fifties and sixties Australia, but it wasn’t all beer and skittles. And if you go back a lot further than that, I’d miss my hot, running water. The future isn’t all that easy, either. I do think humanity is going to face a whole heap of challenges in the next few decades. Perhaps I’d like to go forward a couple of hundred years, when we’ve sorted out our environmental issues, and headed for the stars. Although by then humans will all be part cyborg, so I might not fit in. Thanks so much for having me on your blog, ladies. I really appreciate the opportunity. I’m so glad that you took the time to do an interview with us.